Today we have Google’s new Nexus and better known as Nexus 4. 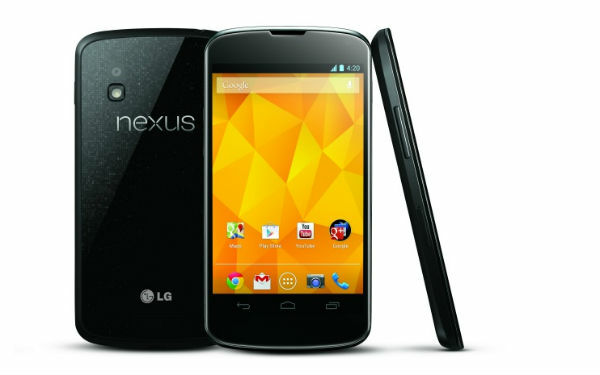 Google Nexus 4 is developed by LG, its first time that Google and LG has paired up to bring Nexus time. Google announced this device along with Nexus 10 and Nexus 7 16 GB and 32 GB variants on the day when Sandy Storm Struck US’s eastern Coast. 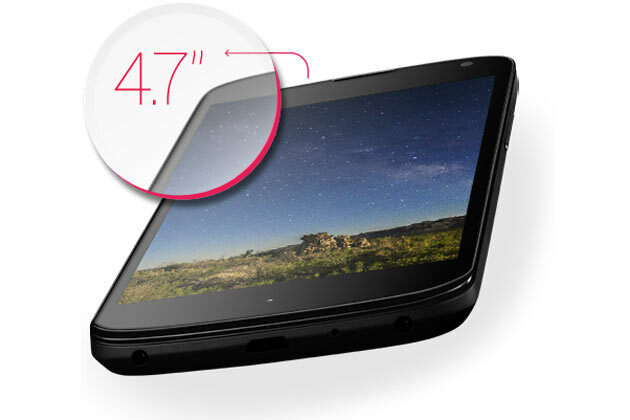 Google Nexus 4 weighs 139 g and is 0.36 inches thin, it’s slightly lighter and thicker than the Optimus G which stands at 147 gm and 0.33 inches, respectively. Its also heavier than iPhone 5 and Samsung Galaxy S3. Actually its classy looking phone with black slab of glass on the front and a glass panel protecting a dark shimmering dot matrix on the back. Nexus 4 doesn’t have Capacitive buttons below the screen but there’s LED notification light is positioned. You also not need to worry about scratches as its covered with the glass on the back. Its dimensions are measured as 68.7 mm wide by 133.9 mm deep by 9.1 mm thick. All over small change in weight and size does’t effect its sales a lot but there are some people who takes these measures in mind while buying a device. These days display concludes much more in Buyers mind as its the thing from which we manage our phone. 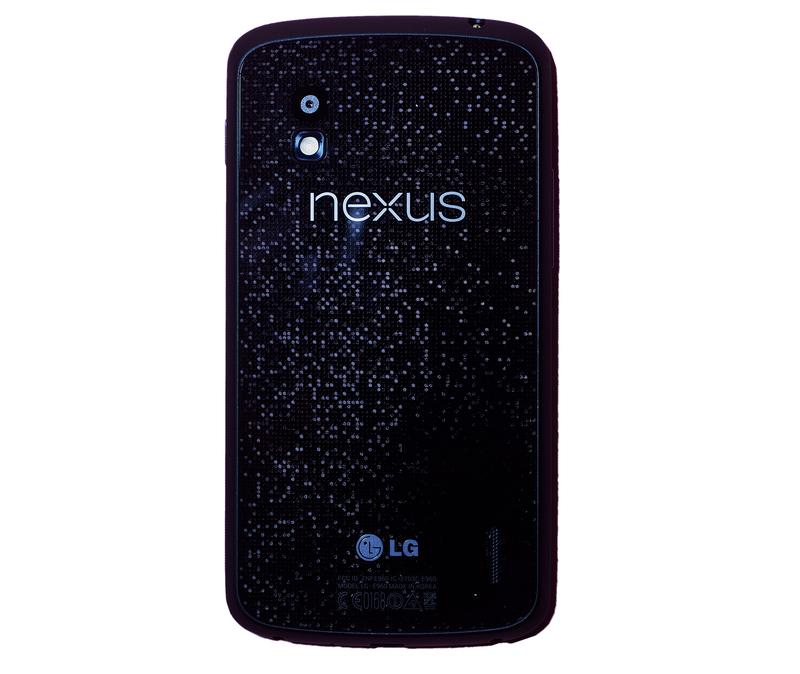 Google Nexus 4 consist 4.7 inch True HD IPS PLUS Display with 1,280 x 768 resolution. Display is awesome as its sharper, brighter due to its 320 pixels density per inch along with good touch response. Its display is protected by Gorilla Glass 2 which will help your screen to hold external damages and scratches. Here’s the best part of any phone and its performance. 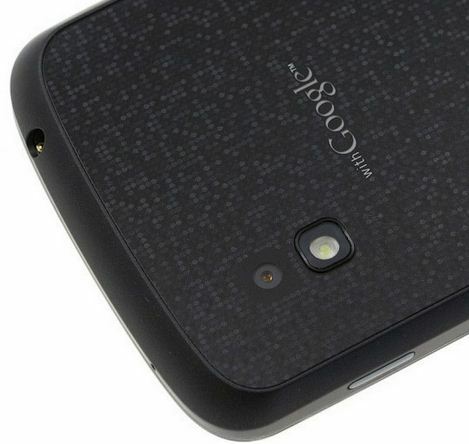 Google Nexus 4 is powered by a Qualcomm Snapdragon S4 Pro APQ8064 CPU running at 1.5 GHz along with huge 2 GB of RAM. It also have Adreno 320 GPU to boost your graphics. If we see on numbers, than its hardware is best but if we see when we hold it it looks to be excellent but not faster than LG Optimus G. Its top notch phone for all type of tasks. Now only thing i didn’t liked about Nexus devices are its lack of Storage capacity due to no expansion facility. Google Nexus 4 have 16 GB of internal, non-expandable, storage. It have both rear and front cameras standing 8.0 MP and 1.3 MP HD front respectively. If we compare Google Nexus 4 camera with iPhone 5 or Nokia Lumia 920 than its camera nothing. Nokia Pureview 920 is even a step ahead of iPhone 5. With Android 4.2 there’s pretty useful option or tool of PhotoSphere has been included which can take the 360-degree image view by it. Powerhouse of all phones without which phone is nothing. Google Nexus 4 is powered by non removable 2020 mAh battery which is only 80 mAh less than HTC Droid DNA. Nexus 4 is able to manage a day usage without too much hassle. But if you keep your display on more than normal time than you might struck with power shortage (low battery) as its display is 320 ppi pixel density. Google Nexus 4 is an awesome phone if we compare it with price. It have powerful hardware to accelerate all kind of tasks at great speed. Its design is also new with new Android 4.2 on board. Nexus 4’s camera is also good but not like iPhone 5 or Lumia 920. Things we don’t like about this phone is non removable battery and lack of internal storage. Overall its excellent deal in the end. Share your comments about Nexus 4 via comments.